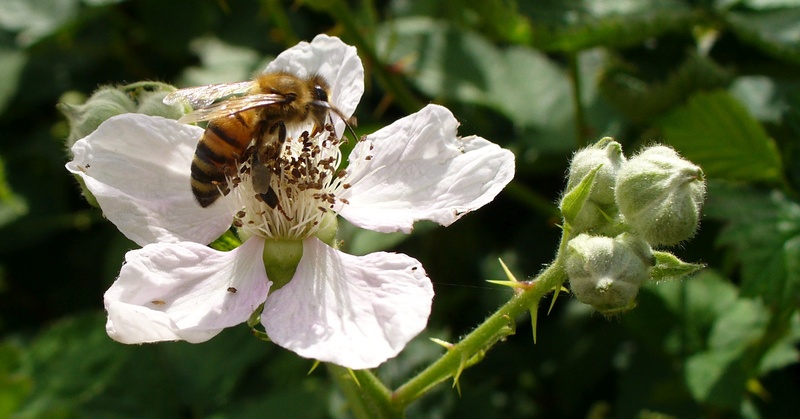 « Traffic and Wild Fruits – Connected? …at least, that’s how it works here in Sacramento. 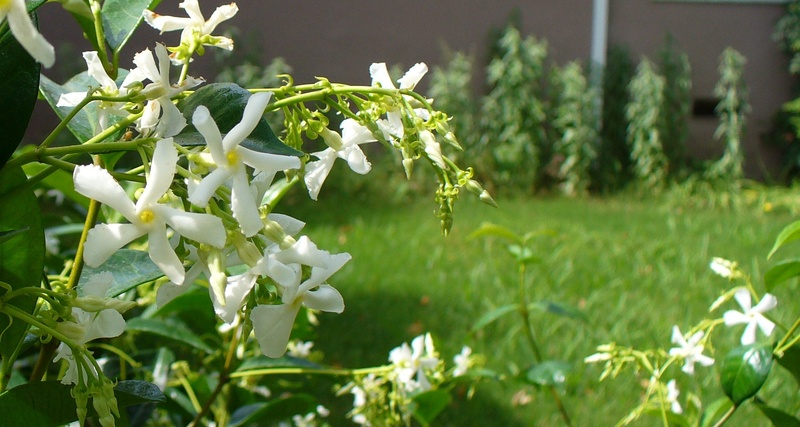 Jasmine bush growing in my backyard. Columbine in garden just down the street. 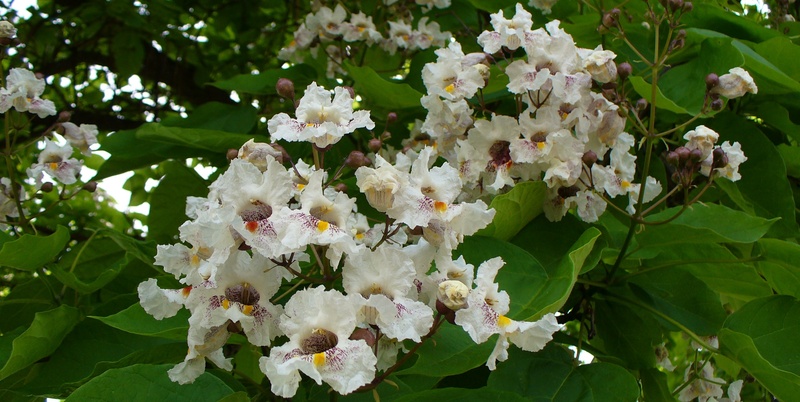 Catalpa tree next to the school. 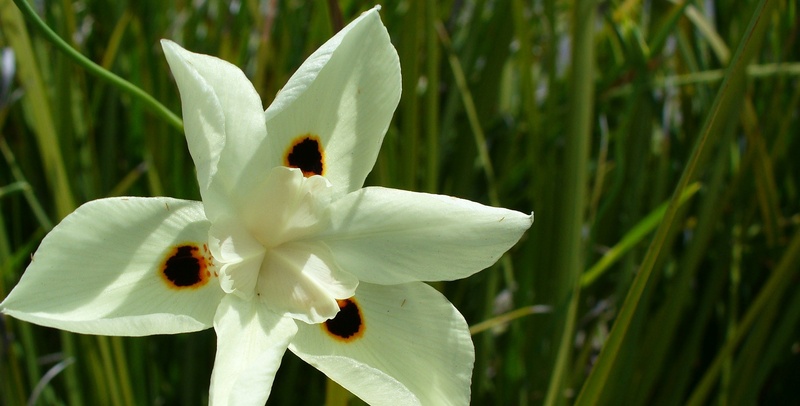 African iris – genus Dietes – in a school parking lot. 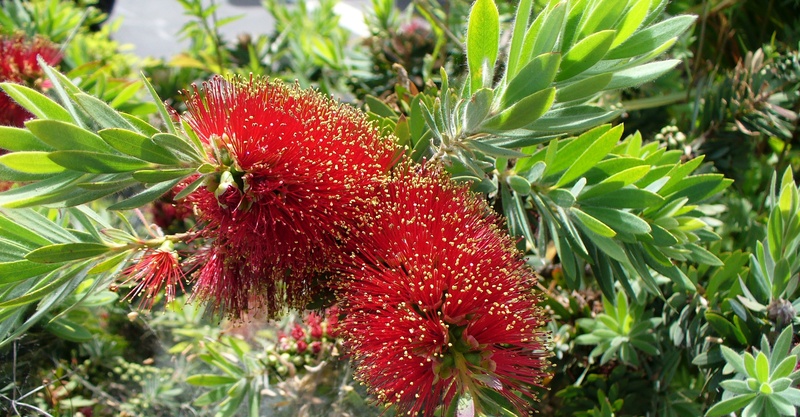 Bottlebrush in parking lot of a suburban shopping center. Flowering tree in the neighborhood. Evening primrose – genus Oenothera – spilling onto the sidewalk. Privet bush in Howe Park. Wild iris – also known as Flag – in Howe Park. Lobelia in native plants garden. Yarrow in native plants garden. Lupine. This is near the volunteer center at William B. Pond park. 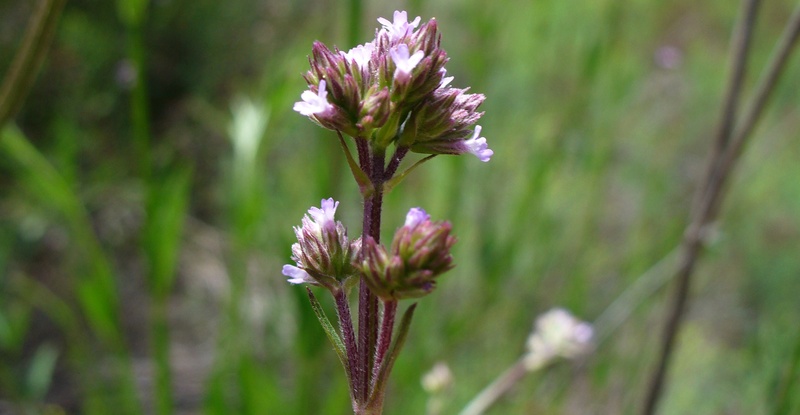 These next three are the most profuse flowering plants in American River Parkway. You can find fields full of these plants. The major larger plant in these areas is the Elderberry – see previous post. Vetch photographed in Michigan in 1971. 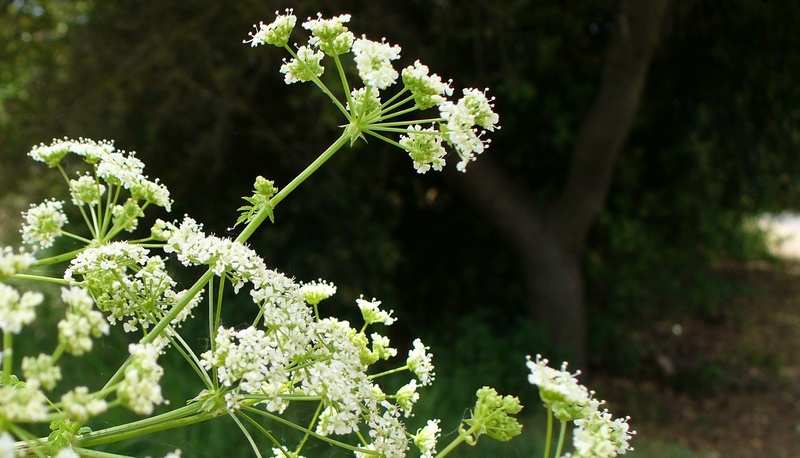 Umbels of cow parsnip flowers. Mustard family plant – probably yellow rocket. 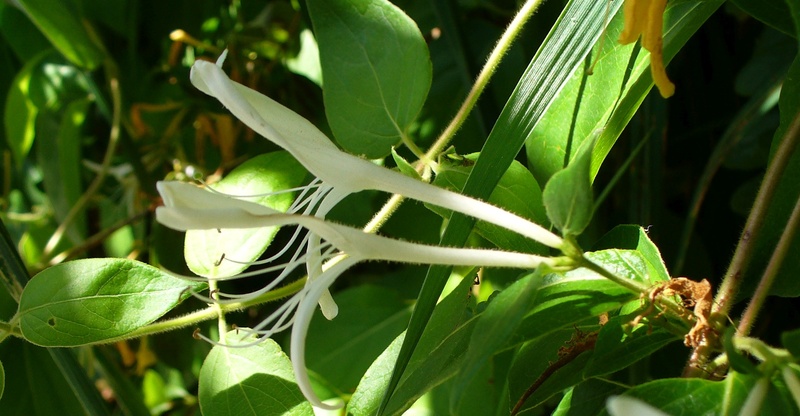 The following plants can be found along the bike path in large quantities. 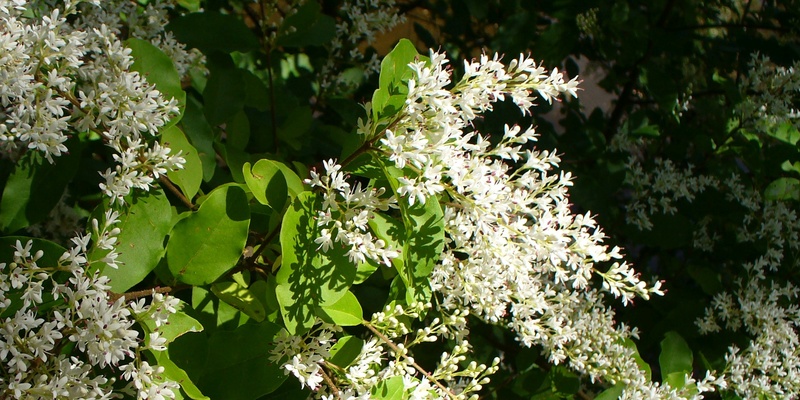 They enjoy full sun, but will also grow in shady areas. Blackberry flower being visited by a bee. Hawkweed grows closer to the ground. Wild rose – not that common in the parkway. You may have to leave the bike path (as I did) to find these plants. They are better known as woodland wildflowers, and the bike path runs along the edge of the riparian (riverside) woodlands, but not so much through them. 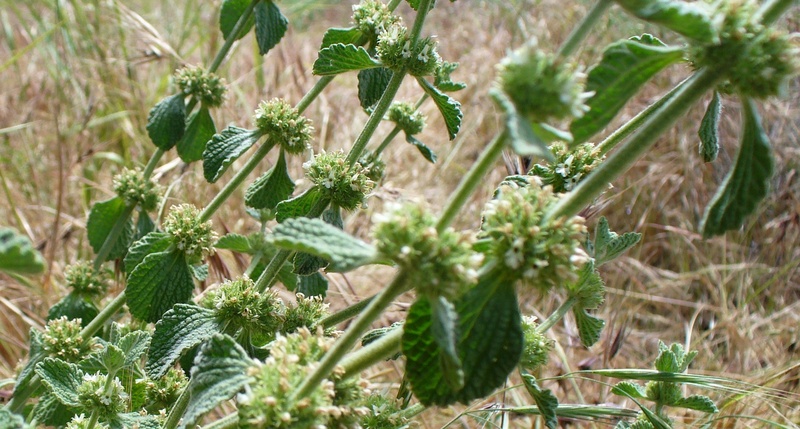 A mint-related plant favoring shady areas. The homely plantain, now called fleawort to reduce confusion with the banana. Genus Plantago. This entry was posted on 12 May 2018 at 1:28 pm and is filed under Home and Garden, Travel. You can follow any responses to this entry through the RSS 2.0 feed. You can leave a response, or trackback from your own site.